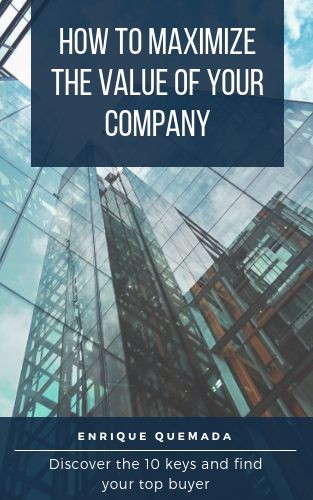 Do you want yo maximize the value of your company? ASK YOURSELF THE RIGHT QUESTION: IS THIS THE BEST BUYER? WILL SOMEONE PAY MORE?